Managing a hotel and want to start attracting wedding clients? Feeling like you aren't attracting the right customer to your venue? 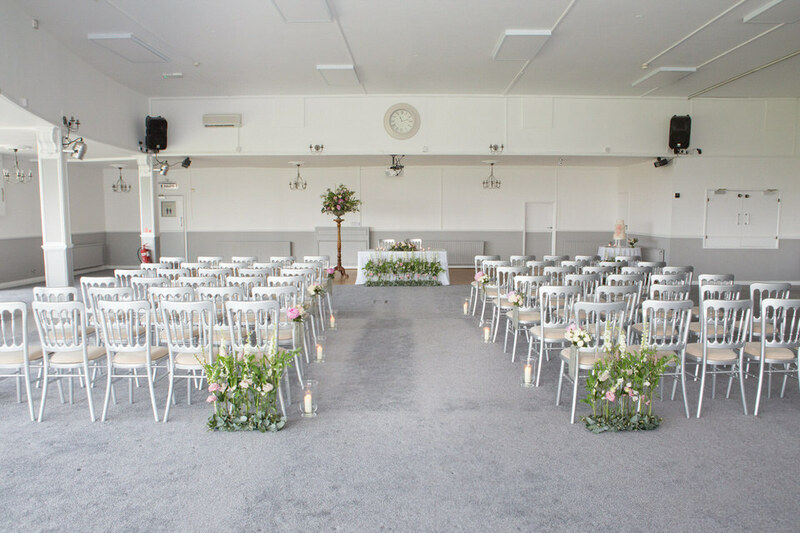 With so many brides 'upping the game' when it comes to creating their perfect day, it's difficult to make sure your venue is the next sought-after spot. Our bespoke consultation service can help you breathe life into old spaces and refresh the feel of a dated space. 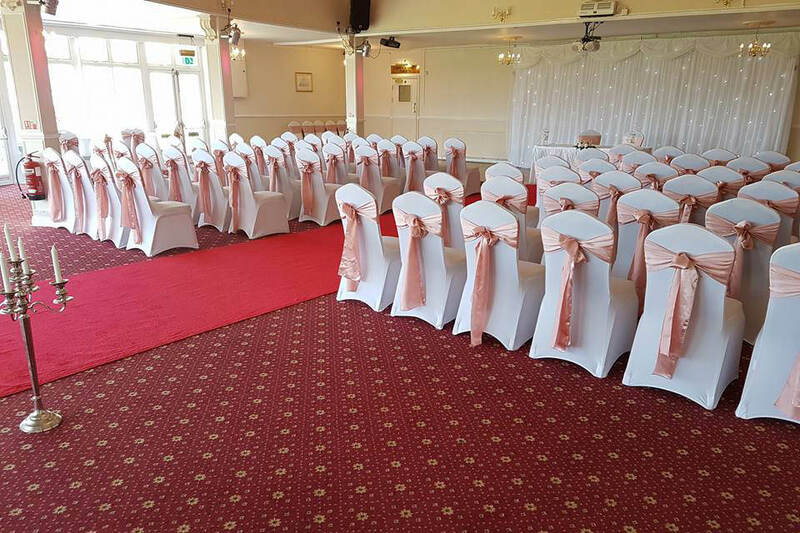 From an un-exciting conference hall to a tired function room, we can bring contemporary design and ideas to suit any budget. It doesn't have to be a huge investment to turn a venue around, new ideas and a fresh, experienced eye can do wonders for a venue. From a Lego-themed children's birthday to a masquerade milestone party; we've got the ideas that make the day extra special. 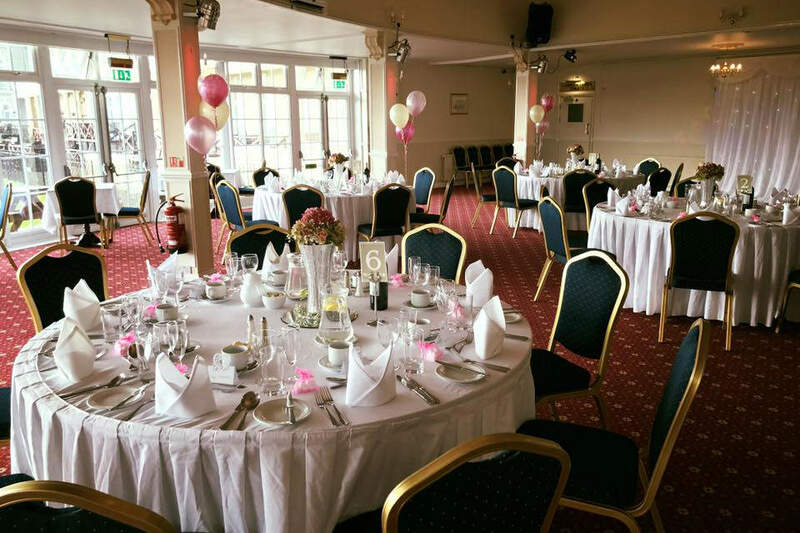 Christenings, baby showers, anniversaries they all deserve a memorable touch. We'll make the planning simple, easy and fun. Whether you're launching a new product, rewarding your staff or organising the school prom, we'll throw you an event that stands out. 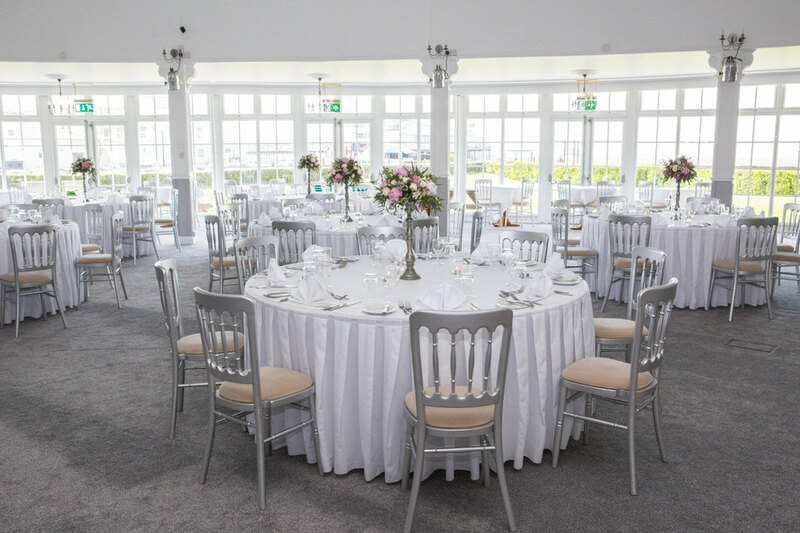 We consulted with Haley to redesign our wedding function rooms as we felt it was feeling a little tired but didn’t know if we could make it more contemporary. We gave her our budget and WOW! She has totally transformed our venue into the must-have wedding spot of the town! Our brides that were booked in have been overwhelmed by the change and are now even more excited for their special day. We’ve been able to improve our packages for next year and have already seen an increase in bookings. I’d definitely recommend Haley to any venue looking to up their wedding game.